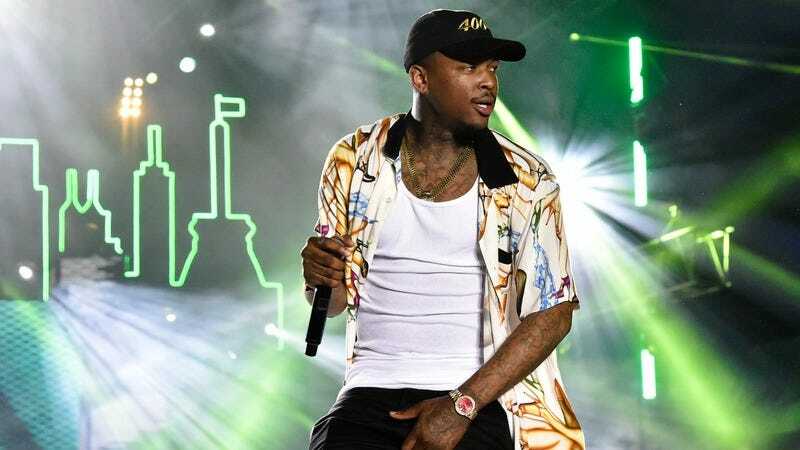 Rapper YG is reportedly “fine” after being shot early on Friday morning. According to TMZ, the Pu$haz Ink and Def Jam rapper was shot in the hip three times at approximately 1:45 a.m., while leaving a Los Angeles recording studio. Entrepreneur and hip-hop marketing guru Karen Civil, who’s worked with YG in the past, reported that his injuries were non-life-threatening on Twitter. YG’s shooter has not been identified at this time.